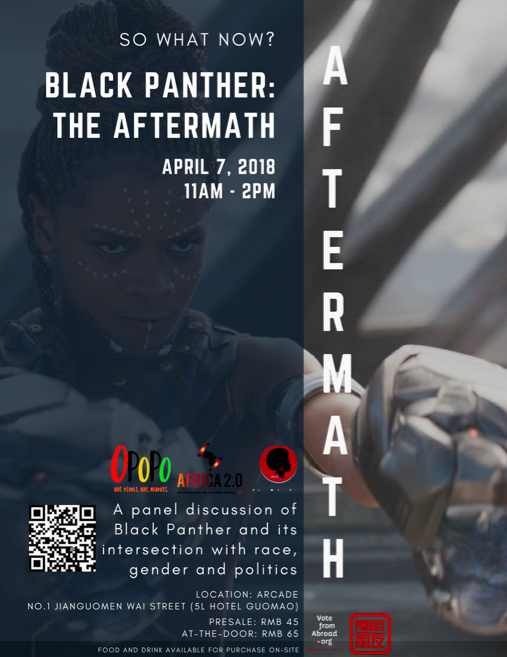 Join us in Beijing this Saturday for what’s sure to be an inspiring, thought-provoking, and interesting discussion on the recent success of Black Panther and its implications for race, gender, and political issues. 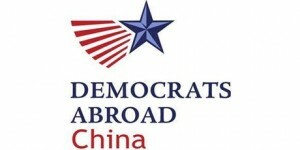 Following a wildly successful panel and discussion concluding Black History Month at the Bookworm Beijing, Project Pengyou is pleased to collaborate once again with Africa 2.0 alongside OPOPO Magazine, Black Woman in Beijing, and Democrats Abroad to promote the upcoming event, Black Panther: The Aftermath. 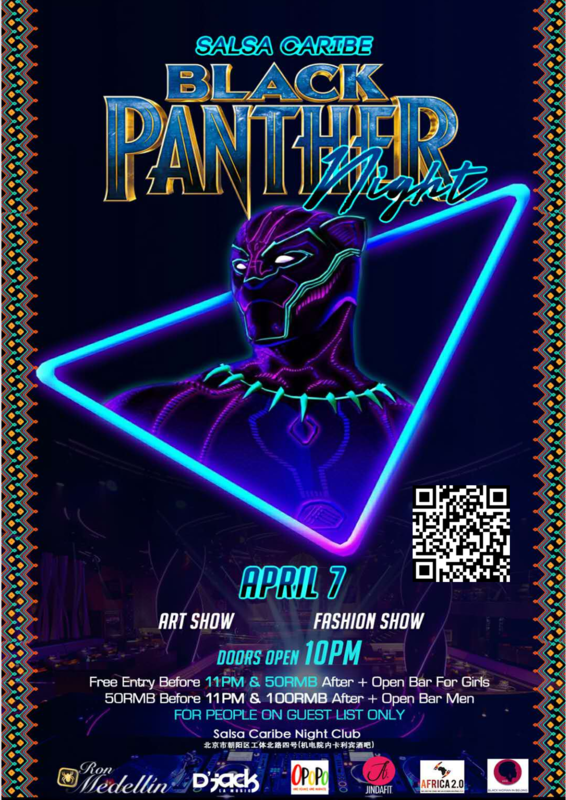 The event will be Saturday, April 7th at the Arcade (address: No. 1 Jianguomenwai Avenue, on the right of 5L Hotel lobby建国门外大街1号5L饭店大堂右侧), and will discuss the recent success of the film Black Panther and its intersection with race, gender, and political issues. The event is sure to be packed so book your tickets now and share this post on wechat, facebook, or instagram to get a special discount (share a screenshot of your post with a minimum of 10 likes to the wechat id: igwecn or devnick and mention project pengyou)! Born and bred in California, USA is the creative, Tyson Amir. He is a rapper blessed with a poignant message, electrifying cadence, enlightening lyrics and it all combines to form music with enough heart and soul to move a generation. Tyson is also a poet, emcee, educator, author, and activist, but if you ask him he’ll say he’s “a freedom fighter”. His fight is born out of love for humanity, justice and peace for all. Each one of these layers is intricately woven into his praxis and practice. Constantly inspired and motivated by the eventual victory of his people, he uses every means necessary to uplift and empower. Elaine Brown is an activist, writer, lecturer, musician, and the only woman to have led the Black Panther Party, “the greatest effort for freedom ever made by Africans lost in America.” Ms. Brown is a highly sought-after speaker on college campuses, where she is routinely welcomed with great enthusiasm by professors and students alike. Throughout the last four decades, she has been committed to and organized significant efforts toward effecting progressive change in the United States. 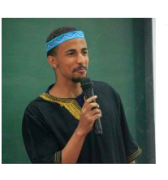 Chizi Igwe serves as the Chapter Head of Africa 2.0 (China Chapter). During the day, she works as a meeting and event planner coordinating corporate meetings, events and conferences all around China. 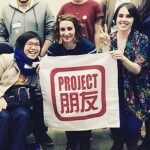 When not working, she transfers her love for planning and events into helping to create community experiences in Beijing. Chika holds a Bachelor of Arts degree in East Asian Languages and Cultures from Columbia College of Columbia University. She currently works as an education consultant to students hoping to travel abroad. Her passion for building bridges across cultures through education has been a consistent theme in her career. She has developed U.S. History curriculum for Chinese middle school students in order to highlight the stories of underrepresented groups in America and build critical thinking skills. 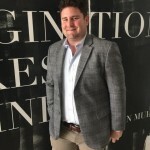 Her newest endeavor to engage the discourse on global education is a documentary on the private and public sector’s financing of K12 education in the United States. 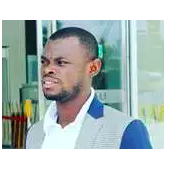 Musa Frimpong is a young Pan-Africanist and Global Citizen from Asante Mampong in the Ashanti Region of Ghana. He is the Founder and CEO of Duapa Africa – dedicated to the economic empowerment of young Africans, Co-founder and Executive Director of Youth Without Borders Ghana – dedicated to the socioeconomic empowerment of young Ghanaians, Board Member of Africa 2.0 China Chapter, and Deputy Secretary of African Students Association, Tsinghua University where he is currently pursuing a master’s degree in International Development and Governance. 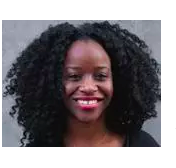 Uchechi Kalu is a Nigerian-American from South Carolina who has been living in Beijing for the past 4 years. 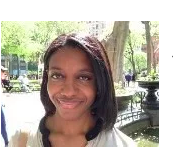 She works in education consulting and also as a yoga teacher about town. To her, Black Panther is a beautiful tragedy which embodies the grief and confusion brought upon us by colonialism, while also powerfully reimagining what we all could have been. Luyolo Sijake, from South Africa, is currently a Master’s student at Peking Universities Yenching Academy. 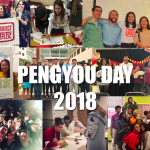 As an active member of the PKU African Students Association, Luyolo is key in implementing events and leading causes focused on the wellbeing and interests of African students at Peking University, promoting unity, pride and solidarity all while rejecting any forms of discrimination. After seeing Black Panther, Luyolo’s opinion was that the film was a product of great innovation and imagination. We are OPOPO: One People One Purpose! Based in Beijing, China and spreading, it is our desire to uplift and empower Blacks everywhere. With an overabundance of demeaning and often false narratives about Africa and the African diaspora, OPOPO was created to counter this trend. We highlight positive stories, share inspiring news, and display encouraging messages concerning our communities. 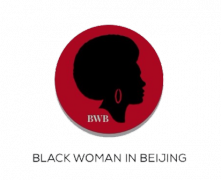 Founded in 2015, Black Women in Beijing is a group that seeks to create a space for black women to network, connect and support each other. The objectives of the group include, but aren’t limited to the following: Facilitating mentorship opportunities amongst women, focusing on students and young professionals, fostering community building through events and monthly social activities, empowering women into leadership roles. Not ready for the party stop? Join Africa 2.0, BWB and OPOPO at Salsa Caribe. To sign-up for the guests list, please visit the link on the poster!